Good news! 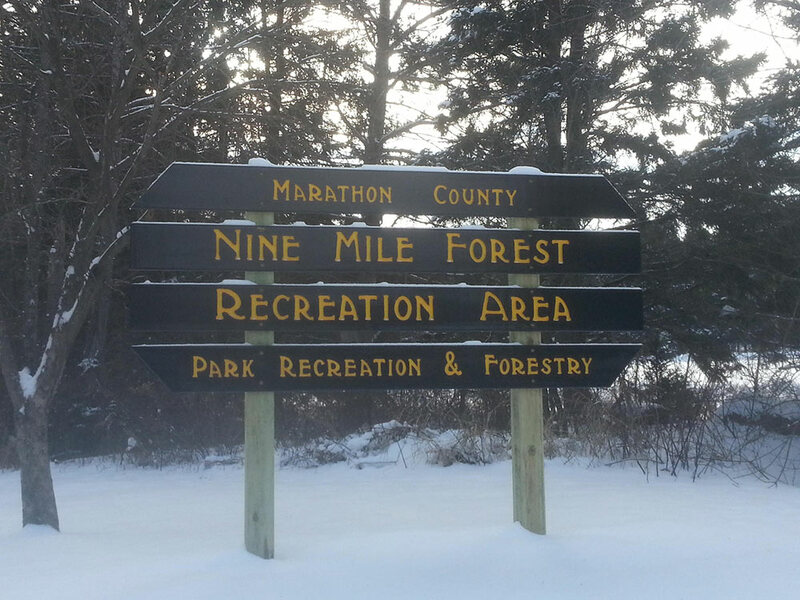 With the snow that fell out at Nine Mile yesterday and the solid base under that, Nine Mile Forest Trails will open tomorrow, January 24th, officially at 9:00 AM. With that said, skiers should wait until tomorrow and not ski today to allow the trails to set-up properly. As soon as we get more information on actual trail conditions, we’ll post some information on that here and Facebook. So use today to get some wax on your skis and be prepared to ski tomorrow. We will also post updates on the status of the the Night Gliders – Devo group, Snow Striders and Adult Lessons with separate posts as soon as we have more information.